With the holidays just around the corner, it can be difficult to stick to your diet and workout regime. 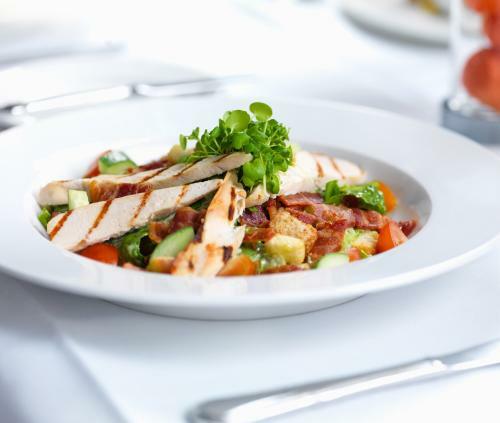 Avoiding the temptation of high calorie appetizers, desserts, and cocktails is absolutely a challenging task, but possible with a little determination. If you have worked hard to stay fit over the past year, you don’t want the holiday season to be your time of potential weight gain. Listed below are a few simple ways that you can indulge this holiday season, without the guilt. Keeping your snack options light are crucial for a fast metabolism and curbing appetite. There are a plethora of choices that can help you maintain a healthy weight such as: tuna, almonds, an avocado, or protein bars to name a few. Choose snacks that you enjoy eating and suit your acquired taste. Protein bars can help keep you fuller for a longer period of time, which are perfect to eat before attending a holiday party to avoid consuming those unwanted calories. Avocados are full of vitamin e, they help protect against disease and promote overall health. 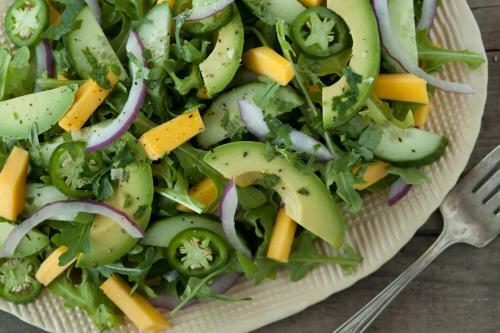 Add avocados in your salad for a creamy taste, or into a sandwich for added flavor and texture. If you happen to be a flavor fanatic, almonds are an exceptional choice. They are now available in several flavor options and can also be purchased in low calorie packs. Almonds provide numerous benefits including a clear complexion, improved blood circulation, and heart health. For most, as the weather gets colder, the gym becomes an afterthought. If you find yourself feeling overwhelmed with everything you have to take care of this holiday season, try exercising at home. Keep your abdominals in top shape by doing crunches, bicycle kicks, and planks. Performing these exercises regularly can help you blast belly fat, and stay toned. Choose your amount of repetitions and sets according to your unique fitness level. Workout DVD’s are another effective option for those who enjoy following a set routine while exercising or having an instructor guide them. If you have a stool or chair nearby, then you can put your triceps to work! Place your hands on each side of your chair, lift yourself up with your feet flat on the ground, then bend your elbows at a 90 degree angle while lowering your entire body for simple tricep dips. Complete 2 sets of 15 to feel the burn! One of the most important things to keep in mind this holiday season is to monitor your portion size. Eating smaller portions will allow you to enjoy the foods you love while cutting calories in half! Portion control is a basic concept that will pay off in the long run. Instead of overfilling one plate, help yourself to two small dishes over the course of a few hours. Your entire meal should be about the size of a baseball. Make sure to monitor alcohol consumption as well, one too many drinks could quickly add excess calories and leave you gaining a few pounds.